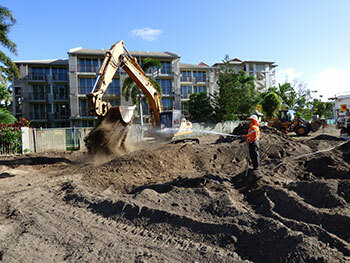 Mick Newport Contracting welcomes every new opportunity to innovate in keeping with its ‘Can-Do’ approach. 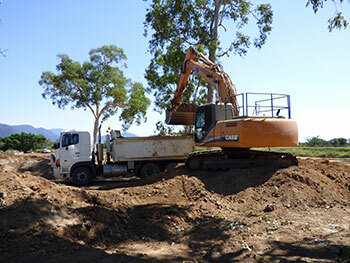 Its vast experience on large and small scale excavation gives Mick Newport Contracting a distinctive edge on quality outcomes; making it one of Queensland’s most respected and successful plant hire specialists. 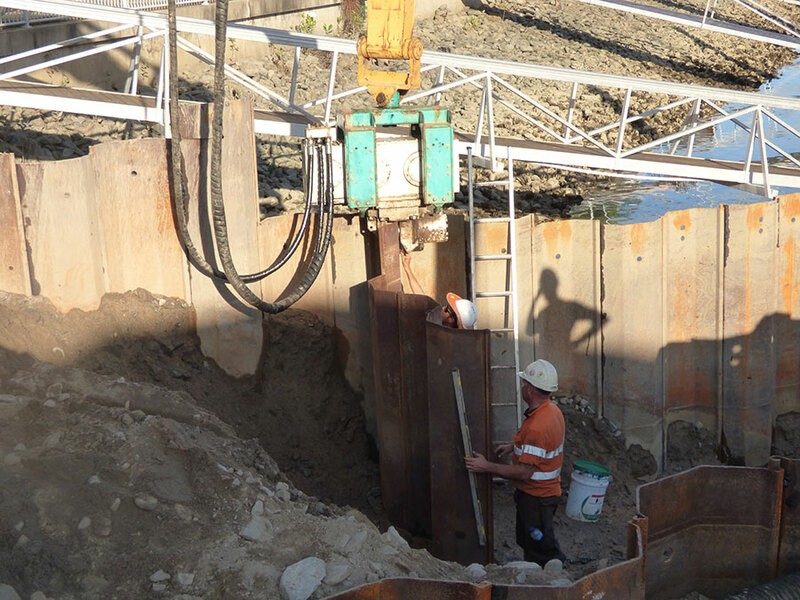 It enjoys a long-standing relationship with regular customers, large and small, including local, State and Commonwealth governments, building and property developers, large and small mining, road and energy companies.